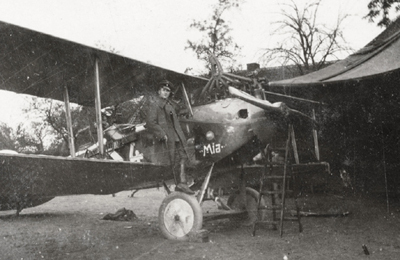 This two-seater reconnaissance and artillery spotting aircraft was designed by Willy Sabresky,hired by LUFT VERKEHRS GESELSCHAFT ( Aero transport company) after he resigned from DFW,where he had been responsible for the C V.
No wonder that he designed for his new Company a refinement of the C V: the CVI. Somewhat lighter and better streamlined, the prototype made its maiden flight in Jannuary 1918. 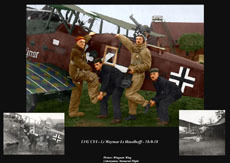 The aircraft soon became a favourite with the crews, although it only soldiered for 6 months before the war ended. 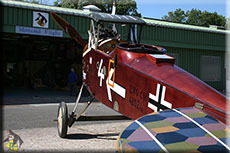 On the other hand its flattering reputation kept on until the twenties in civilian use.The engine was the 230 HP Benz IV. 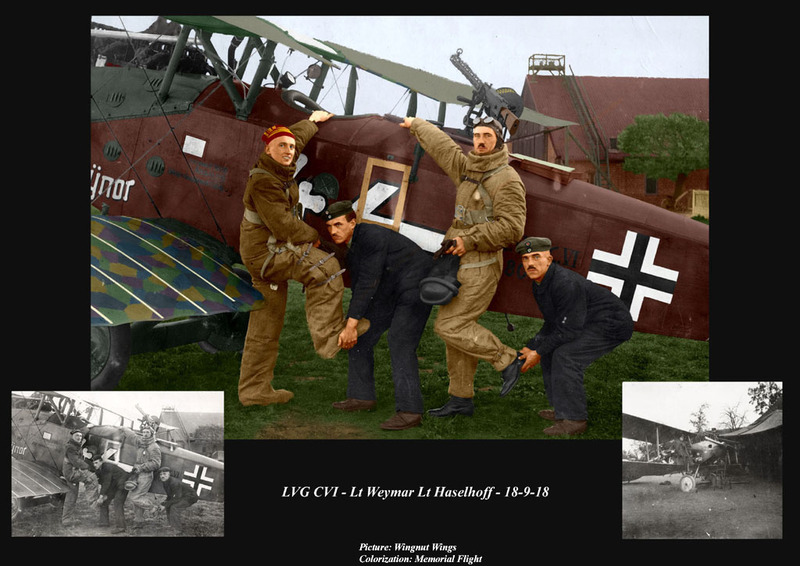 The armament was a Parabellum machine gun manned by the observer and a fixed LMG 08/15 Spandau on the right hand side of the engine cowling. 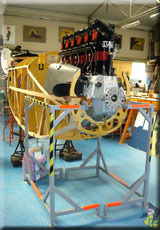 The example under restoration belongs to the Musée de l'Air et de l'Espace. 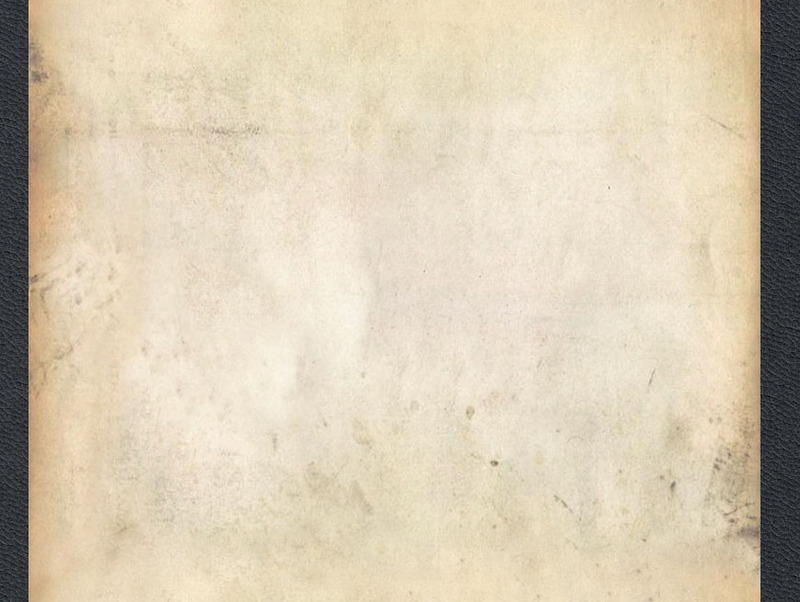 Using this fantastic opportunity, a reproduction is built according to the original. 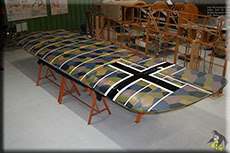 The reproduction will represent an LVG CVI flown by Lt Weymar & Lt Haselhoff in September 1018. 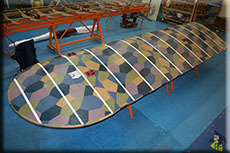 Clic on the picture to get an idea of the result in colors. 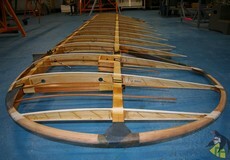 The restoration of such an old machine is also an opportunity to rediscover its history. 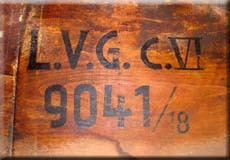 Painted on each side, the constructor name and the type: LVG CVI, the serial number and the year of construction: 9041, 1918. 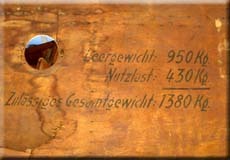 The weight specifications were painted on the left side of every german plane. 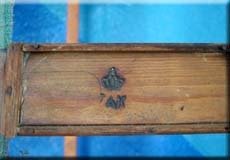 Control stamp found on the left bottom wing main front spar.